Is your team exploring the unknown? Learn from one of our adventures. We have studied leaders and teams facing the limits of human endurance — a place we call The Edge. As a result of our research, we have identified critical strategies that enable leaders and teams to reach their greatest potential in any challenging environment. 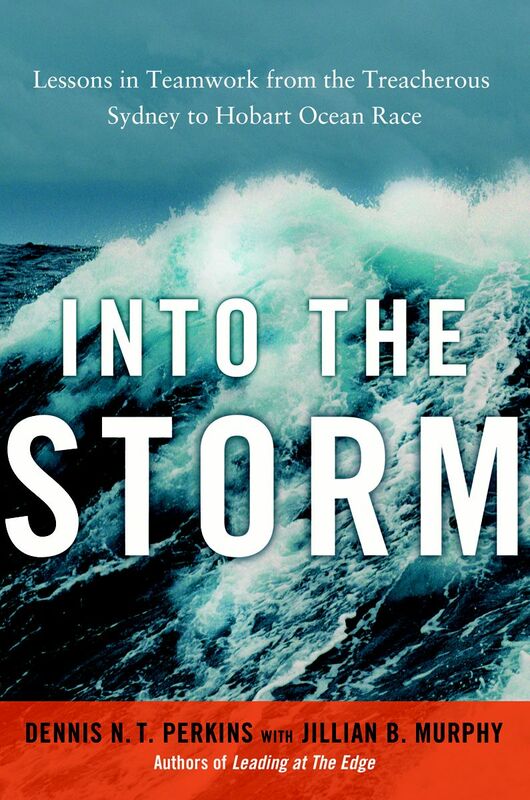 A dramatic account of Shackleton’s Antarctic adventure and leadership lessons for success. 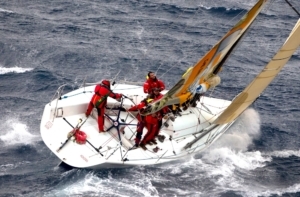 A riveting story of the Sydney to Hobart Race and lessons in teamwork. 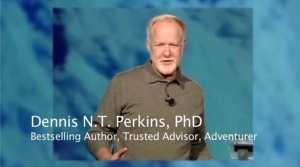 CEO, keynote speaker, author and trusted advisor to senior leaders in global organizations.